Douglas Partners has been assisting the Sport and Recreation sector for the last 50 plus years. Our Geotechnics, Environment and Groundwater expertise has been crucial in providing our clients with integrated practical solutions for their Sporting and Recreational projects. 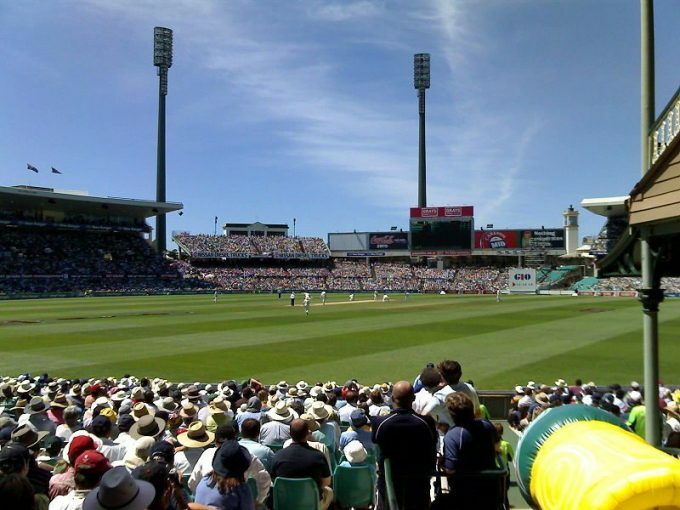 Douglas Partners has completed projects around Australia on major venues, stadiums, and sport grounds including the Victor Trump Stand at the Sydney Cricket Ground, WIN Stadium Wollongong and Docklands Sports pitches to name just a few. Find out more about how Douglas Partners' services and integrated solutions can be applied to your Sport & Recreation project.